INTRODUCING HANDMADE GARTERS EXCLUSIVELY AT BLUE!! 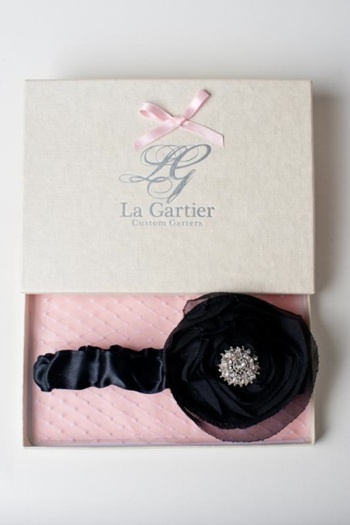 Blue Bridal is proud to announce that we will be exclusively carrying handmade garters by La Gartier. La Gartier was founded upon the belief that every bride has her own personality, style, and identity and so should her garter! 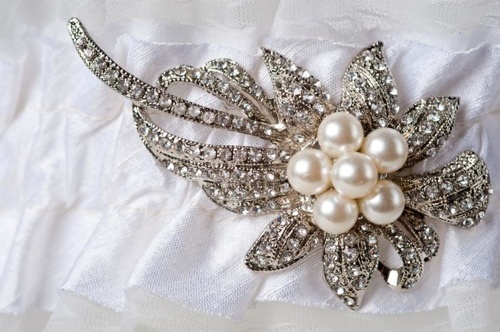 From hand picked fabrics to vintage jewelry, to Swarovski crystal rhinestones and hand sewn initials, each La Gartier garter is truly inspired. With quality, beauty, and sophistication in mind, La Gartier garters are not just another wedding accessory–they are a statement!! 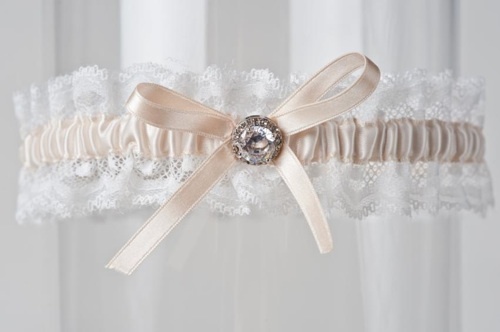 Brides, if your’re looking for an entirely unique, one-of-a-kind wedding garter come check out these fabulous garters by La Gartier, they will be arriving soon!! !